Synopsis: Set initially in a future shanty town in America’s Gulf Coast region, where grounded oil tankers are being dissembled for parts by a rag tag group of workers, we meet Nailer, a teenage boy working the light crew, searching for copper wiring to make quota and live another day. The harsh realities of this life, from his abusive father, to his hand to mouth existence, echo the worst poverty in the present day third world. When an accident leads Nailer to discover an exquisite clipper ship beached during a recent hurricane, and the lone survivor, a beautiful and wealthy girl, Nailer finds himself at a crossroads. Should he strip the ship and live a life of relative wealth, or rescue the girl, Nita, at great risk to himself and hope she’ll lead him to a better life. This is a novel that illuminates a world where oil has been replaced by necessity, and where the gap between the haves and have-nots is now an abyss. Yet amidst the shadows of degradation, hope lies ahead. Review: What an amazing book! I literally could not put it down and finished it in a little over a day. 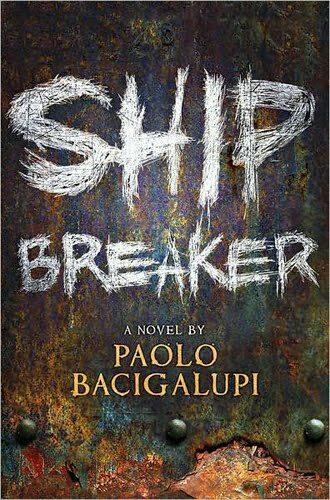 “Ship Breaker” centers on a young boy, Nailer, who works in a bleak, gray world salvaging the more precious metals on old ships that have long since been out of commission. He belongs to a “crew” and knows very little of life outside of his physical, dangerous job or his abusive drug-addicted father. Nailer is basically the picture-perfect definition of an underdog. Everything has the potential to change when he comes upon a wrecked ship that is loaded with treasures and riches…if not for the fact that the ship has a lone survivor: a beautiful, rich girl who has a story of her own. The book takes the reader on a whirl-wind adventure through a dark world where New Orleans, and other Gulf cities, are completely underwater, oil and chemical sludge cover the oceans, and the divide between rich and poor is great. Thanks to Bacigalupi’s extremely vivid descriptions and rich – almost poetic – writing, it is a world that seems eerily possible. While many consider this novel grittier than other dystopian books, I feel that the “grit” is exactly why it works. It is the type of book that stays with you, long after you’ve closed its pages. 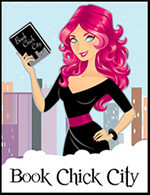 For all the reasons outlined above, the book gets a 5-star rating for me. 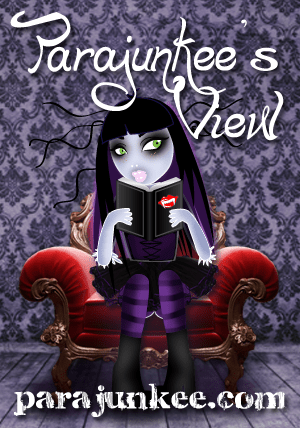 This entry was posted in Reviews and tagged 5-star, dystopian, paolo bacigalupi, reviews, YA. Bookmark the permalink.